In celebration of National Mathematics Day, the department of Mathematics organized a guest lecture on 9 th January 2019. 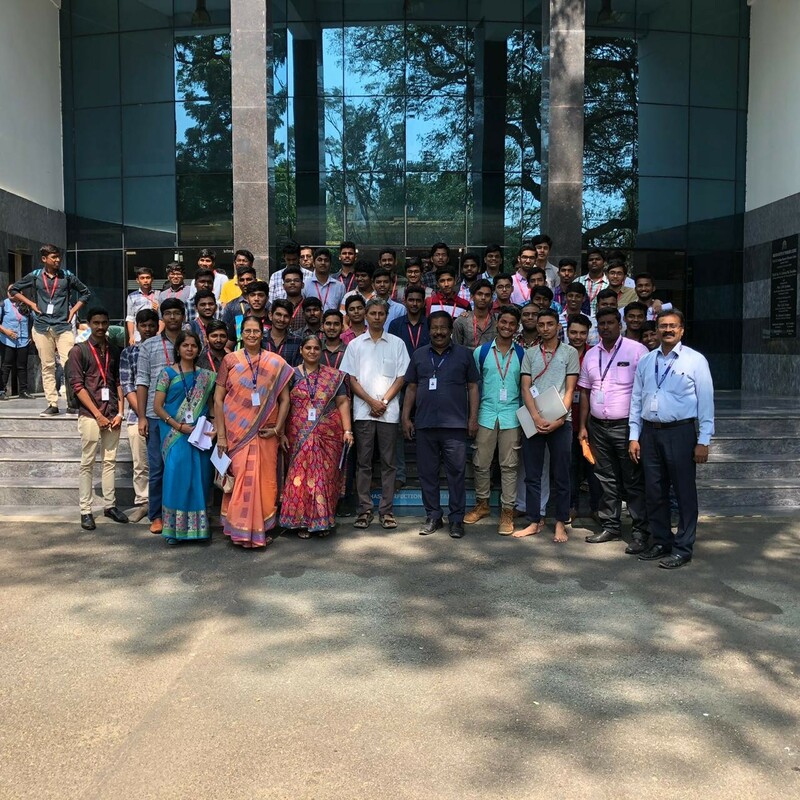 Dr. K. C. Sivakumar, Professor, Department of Mathematics, Indian Institute of Technology Madras, Chennai addressed the students on “Mathematics for Life and Application of Mathematics.” He explained the concept of “0” and and stated that is not an exact value, but an approximate one. To problems which cannot be solved in Matrix theory, Dr. Sivakumar gave ideas like using algebraic methods. Few number theory formulas that could be useful for applications of Mathematics were also elaborated.